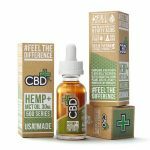 CBD: Most Effective Bioavailable CBD Products ⋆ ADHD-Naturally! 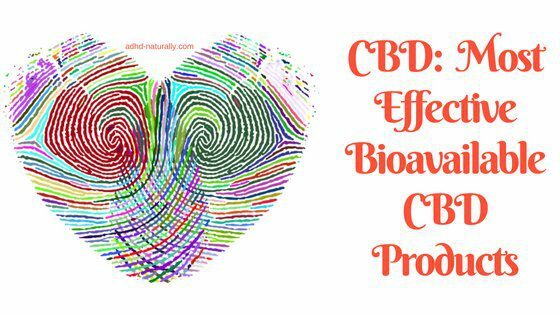 What is CBD bioavailability and why is it important? 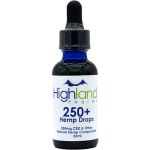 CBD Bioavailability is how much CBD enters the bloodstream and how efficiently it travels and is metabolized by the body. When CBD is extracted from the cannabis plant it is in a concentrated form, much like crystalline powder. In order to make it effective as a sublingual drop or oral additive, it must be infused to an oil. However, some oils are more bioavailable than others. MCT oil is the most efficient form and easiest absorbed by the liver. MCTs are an efficient source of energy because MCT does not rely on other enzymes for absorption in the body. MCT stands for medium-chain triglycerides. Medium-chain triglycerides, a form of saturated fatty acid that includes numerous health benefits, ranging from improved cognitive function to better weight management. Coconut oil is one great source of MCTs. It is also water soluble so it makes sense that a body, made of mostly water, would find it easy to metabolize. If a CBD product is infused with MCT oil, the theory is, a person will be able to use less product and gain the same benefits as other CBD products that use hemp seed or olive oils to infuse with CBD. This makes it more efficient, effective and affordable as products will last longer. We Recommend these products as they meet our high standards and use MCT oil with their products. CBDfx high quality brand with Labs directly with each product on website. For CBD Tincture – MCT Oil (water soluble) for more efficient absorption. MCT oil for Blue Label for more efficient absorption. Products: sublingual drops, terpsolate (vape), Isolate, capsules, salve. 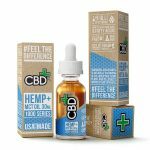 Independent 3rd party Labs on website to review. 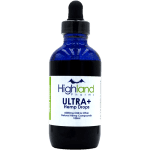 MCT Oil for better absorption on CBD Tinctures. 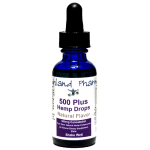 Products: CBD Tincture drops; Gummies; CBD Capsules; Lotion; Vape Oil.